New York state nickname is Empire state. 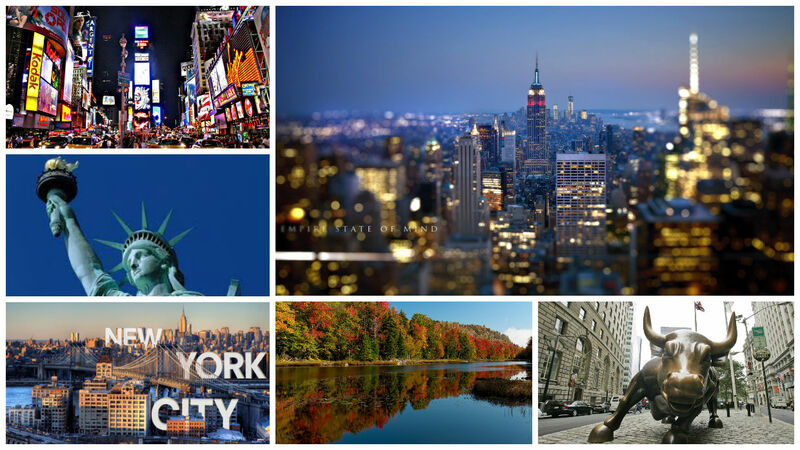 The largest city is New York. The city with Statue of liberty, Empire state building, Central Park and others. One of the most interesting facts for New York is that to print a Sunday edition of the New York Times takes 75000 trees. Позициите са в мотел в Inlet, New York. Задълженията включват: почистване н..
Работните места са в пицария в Lake Placid, New York. Задълженията включват: обслужване на кли..